Augusta National GC is enchanting, mysterious and can enforce any edict they wish on players and patrons. It’s that good. Golf.com’s Jessica Marksbury posts a revealing (and yes anonymously–smart) look from 40 pros on what they love and fear about the hallowed grounds. 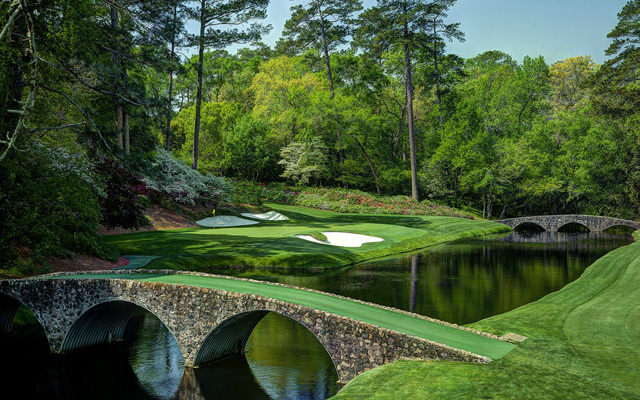 What’s the scariest shot at Augusta? Will Tiger Woods win another green jacket? Should Tiger have withdrawn from the 2013 Masters? Would you rather win one Masters or 10 Tour events? Would you rather win one Masters, two U.S. Opens, or three PGA Championships? Check out the entire survey including great answers on what most golf fans don’t know about ANGC.